The Wife acquired two Eames Soft Pad Executive Chairs and a Herman Miller Aeron chair from an office auction at approximately SGD20 each. They office was reducing their floor space and they were getting rid of their excess office furniture. I do not think they are aware of the value of these chairs. 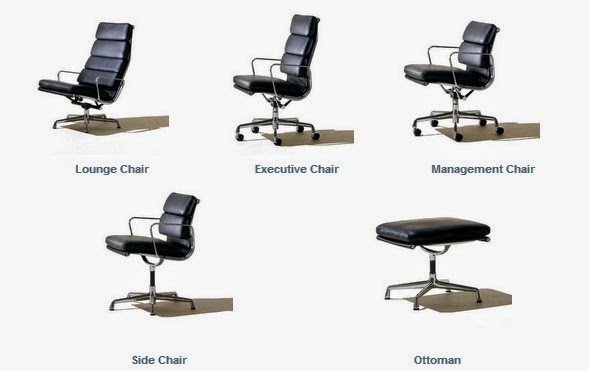 The Eames Soft Pad Executive chair is retailing at around USD2,400 each and a basic Aeron chair at USD600. There is a slight twist to the Eames Soft Pad Executive Chair that was bought. 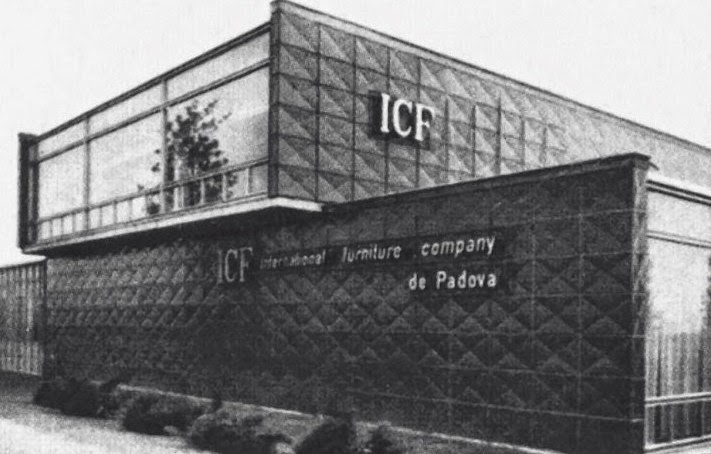 It was manufactured by ICF Italy. Here are the photos of the Eames Soft Pad Executive Chair that I own. The chair was used by the office since Sept 2006. Despite its age, it is still in very good condition. The leather is still good, despite some scuffs mark in the usual places for an office chair. The cushion is still strong. The pneumatic lift is works effortlessly. Most of all, it is one of the most comfortable chairs that I have ever sat in. Writing this blog piece on this beautiful chair has given me a deeper appreciation on the architectural achievements of the Eames, of putting physics into a simple thing like a chair or an elephant for kids. Prior to this chair, I have also blogged about the Eames elephant. According to Smart Furniture, the Eames Aluminium Group Chairs '...feature two polished aluminum ribs that range up and down the seat and seat back. Between these two ribs, the leather is stretched taut. And that's it to the casual eye. This creates a comfort pocket, in the same way hammocks and camp chairs create a sling. But the comfort pocket on these chair is different. Not only are the materials exquisitely comfortable, but each pocket is precise, measured, and repeatable to the Nth degree. They figured out a way to be precise with the sling, and make it actively inviting and comforting and supportive, rather than just sitting there. It was the first major chair not to use a solid back, and it was a huge hit. Years later, with the Eames Soft Pad Chairs, the technology is still sound and unimproved upon. The chairs are just as grand and comfortable today as they were four decades ago.